Our hotel is near Cuesta College, a public community college 6 miles from San Luis Obispo and Best Western Royal Oak Hotel. The college was formally founded in 1965, after a junior and then a community college had been formed ten years earlier. 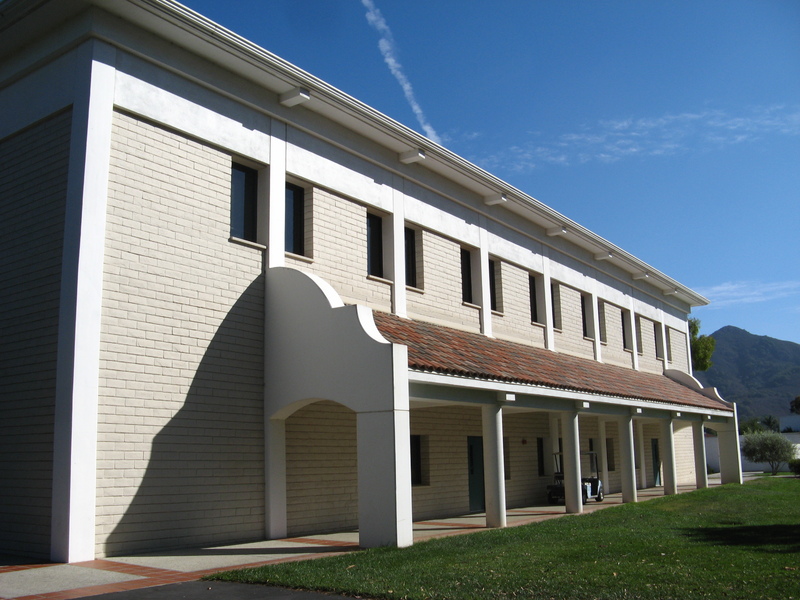 Cuesta College is accredited by the Western Association of Schools and College and offers over 70-degree programs and 60 certificate programs. 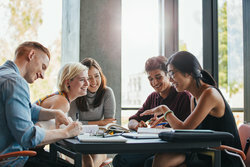 Their degree programs include associate arts and sciences, as well as a number of arts and science programs for transfer. 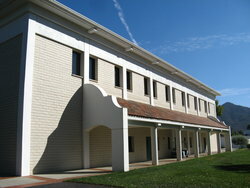 Cuesta College consistently ranks as one of the top community colleges in California. In addition to its programs and academia, students benefit from the natural beauty of San Luis Obispo County and all the myriad things to do in the area. Cuesta College also has two satellite campuses outside of their main hub in SLO—one in Paso Robles and another location located within a high school called the South County Center. To visit, head out from our hotel to Cuesta College by taking US-101 north, which will take you straight there. Make a left on Hollister Rd, just northeast of San Luis Obispo. You can either take a self-guided tour starting at the Student Center, or you can take a guided tour. A student or staff member will answer your questions while taking you on a 30 minute tour of the campus. 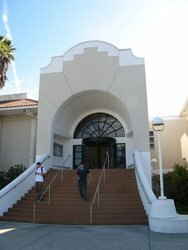 The Cuesta College website has tour information, including their self-guided tour packet with a list of the major points of interest. If you’re from out of the area looking to visit Cuesta College, our hotel has spacious and modern hotel rooms for a comfortable night’s stay close to the college.